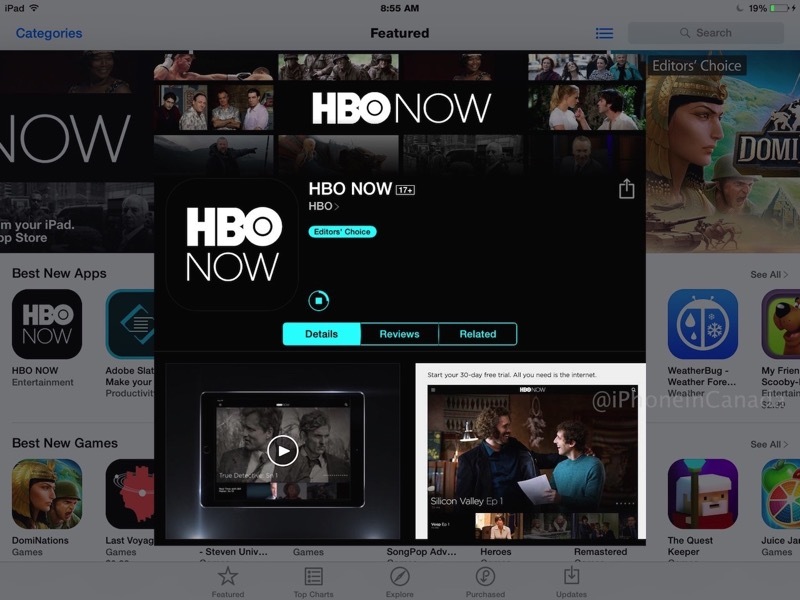 Apple announced HBO NOW would make an exclusive debut on iOS and Apple TV first and that day has finally come. The streaming service will offer HBO programming for $14.99 USD per month and today’s launch is just in time for Sunday’s debut of season 5 of Game of Thrones. HBO’s Canadian rights are owned by Bell and Corus which means HBO NOW won’t be available here as it’s USA-only, as confirmed to us by Apple. But of course, there’s a workaround to watch HBO NOW in Canada. 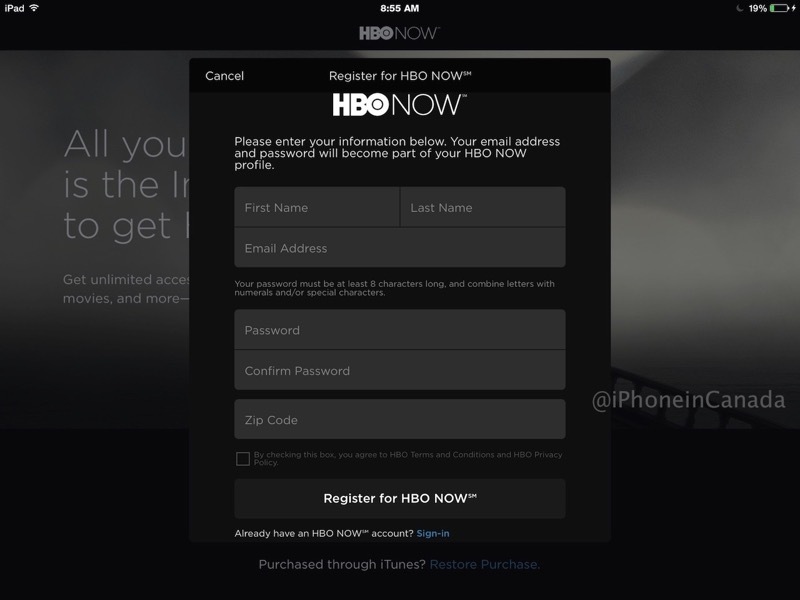 All you need to do is download the HBO NOW app with your US iTunes Account and launch a VPN to get access, as iPhoneinCanada.ca reader Mike Alviano confirmed it was working. For those who haven’t done something like this before, let’s get started. 1. Create a US iTunes Account. This tutorial should still apply. 2. While signed into your US iTunes Account, click here to download HBO NOW. Sign up for an account with your iTunes account to get access to the free 30 day trial. For the ZIP code, some have suggested your siblings Brandon and Brenda in Beverly Hills may help (Update: or 00000). 3. Next, subscribe to a VPN service like ExpressVPN (30 day money back guarantee + exclusive 3 months free!). 4. With your VPN enabled (Settings > VPN on your iOS device), launch HBO GO, sign in and you should have access to the library. 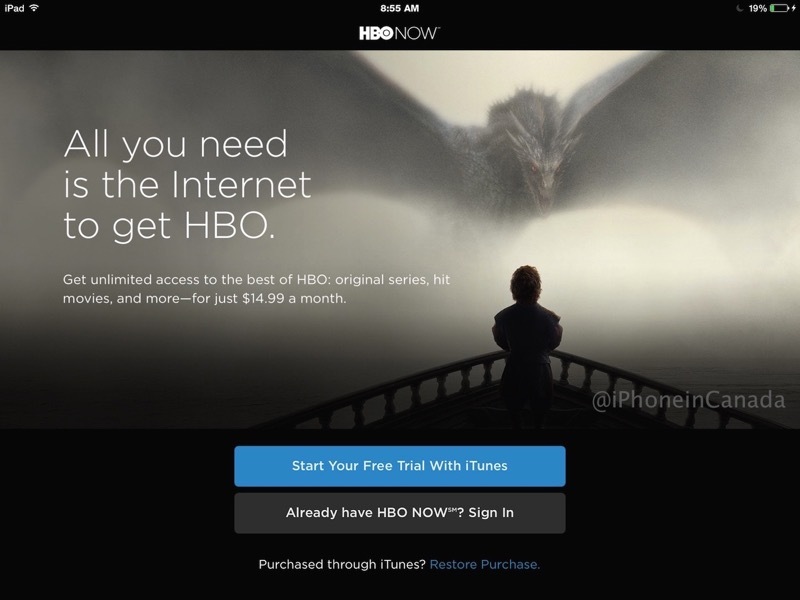 Beyond your free trial, you will need to fund your US iTunes Account to pay for HBO GO. To do this, either get access to US iTunes Cards (eBay, relatives?) or try a Vanilla Prepaid MasterCard, available at Shoppers Drug Mart. HBO NOW on Apple TV? As for HBO NOW on Apple TV, it won’t work even with a US DNS (which works for Netflix) and signed into your US iTunes Account. You will require a router that allows for connection to a VPN (usually with a flashed custom firmware like DD-WRT). We’ve had issues this morning registering an account with HBO NOW as the site/app seems to be giving us a constant error message. 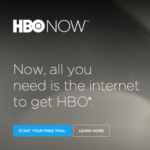 Let us know if you’re able to watch HBO NOW in Canada using these workarounds.